Барааны дугаар 9780194798792. Categories: Dictionaries, OXFORD. 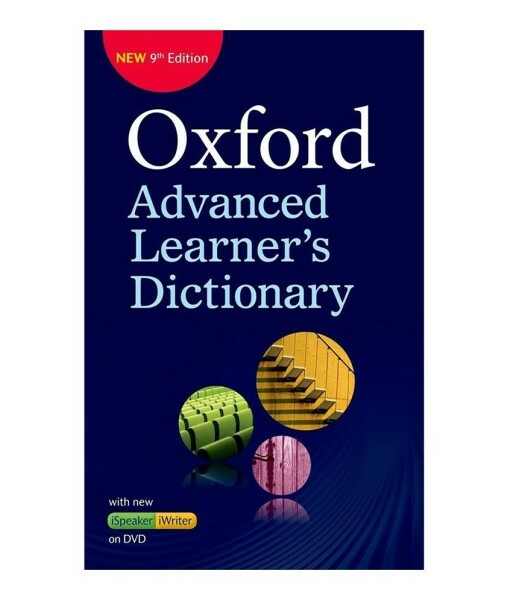 Oxford Advanced Learner’s Dictionary (9th Edition) New Edition – The ultimate speaking and writing tool! The world’s best-selling advanced learner’s dictionary, now with Oxford iSpeaker to develop the skills students need for passing exams and communicating in English. The Oxford Advanced Learner’s Dictionary, or OALD, is recommended by teachers and students because it defines words in language students understand, gives useful example sentences, and includes the tools learners need to succeed in English. It has over 100 million users worldwide and is the world’s best-selling advanced learner’s dictionary. The new 9th edition with Oxford iSpeaker and Oxford iWriter make OALD the ultimate speaking and writing tool.